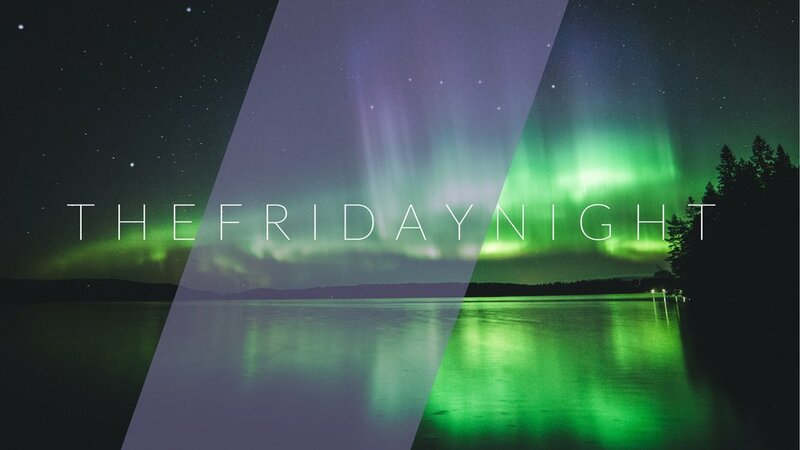 Join us for our weekly TFN (The Friday Night). We will be having sports, free dinner, a talk, and then having boba and playing boardgames afterward. We will be at Broida at 6:30 PM. Hope to see you there!